Why shouldn't you make the outside as special as the inside?! Attractive gift wrapping is such a unique way to show someone you spent a lot of time on something for them! Not very creative? No worries! 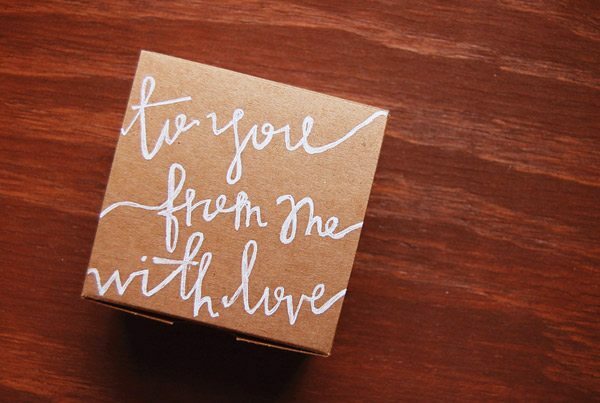 Jot down something sentimental and have fun with swirly fonts and a paint pen on a kraft box! No tape, no ribbons, no fuss! Make your present POP with 3-Dimensional details!! Cut outs of fun shapes in contrast colors are so sweet and special! DIY Doily Details. Doilies never cease to amaze me with their versatility and delicate touch! 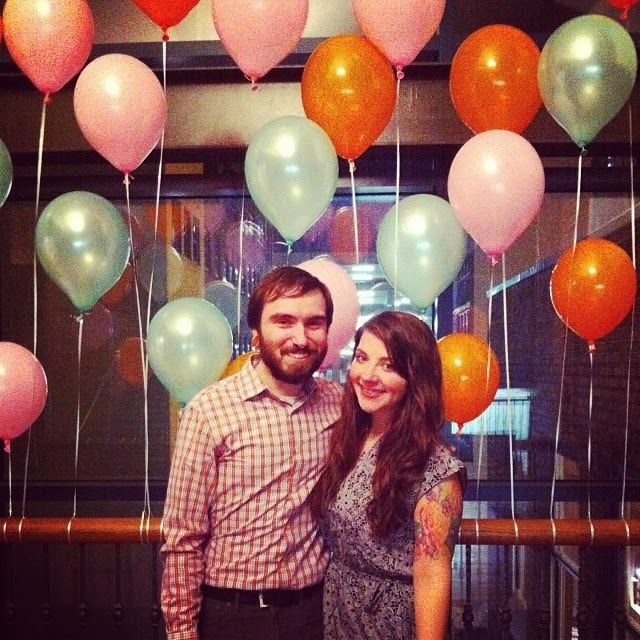 Add a personal touch with a favorite photo! Get crafty with the ribbon or twine and add a soft pom pom! Yarn can add a sophisticated texture and pop of color to a plain box! Incorporate some fresh greens! They smell great and look stunning! For the spring and summer opt for fresh or dried flowers! Go buck wild. Confetti. Ribbon. Glitter. Fringe. You name it - use it all. 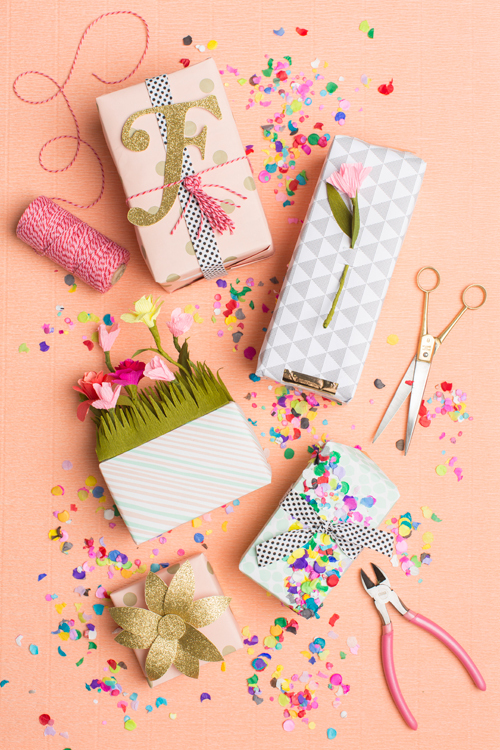 Make every other sad box and bag at the gift table feel straight gift-envy! Did you make it to The Party on the 27th!? If not, you missed a GREAT time! 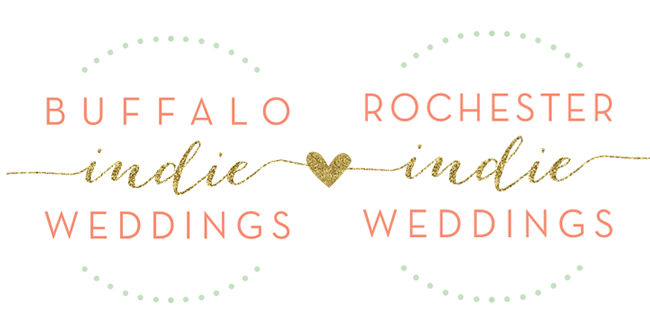 We had over 50 vendors and close to 500 brides come celebrate with us at our bridal show and wedding marketplace inside The Hotel @ The Lafayette, and it was a blast! Check out all the great shots and highlights of the events! View photos & tag yourselves on our Facebook page! Don't miss the incredible video of Shutter Dream Studio's slow-motion cinema booth showcasing our brides & vendors partying it up!